Want all the latest news and information delivered straight to your mailbox? Sign up for our VIP Newsletter now! 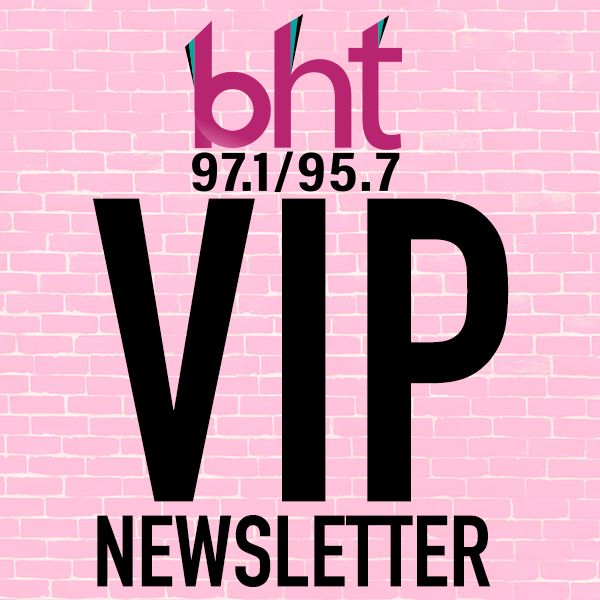 Click here to join our VIP Newsletter club!